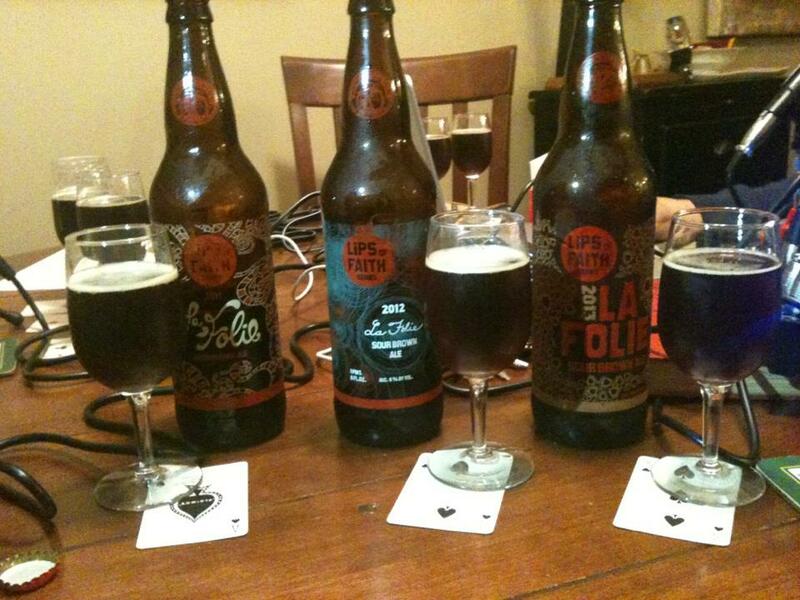 On podcast 18 (coming soon) Andrew, Lee and I sit down with a three year vertical of New Belgium La Folie from their Lips of Faith Series (LOF). 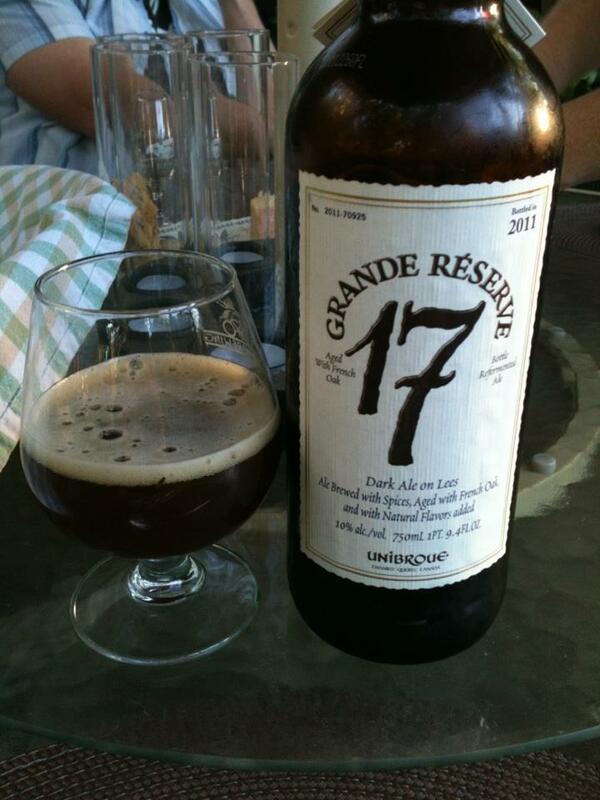 I have already reviewed the 2012 vintage of this beer, but this is more of an experiment in how age affects the beer. La Folie is a Flanders Oud Bruin or a Sour Brown Ale as New Belgium calls it. 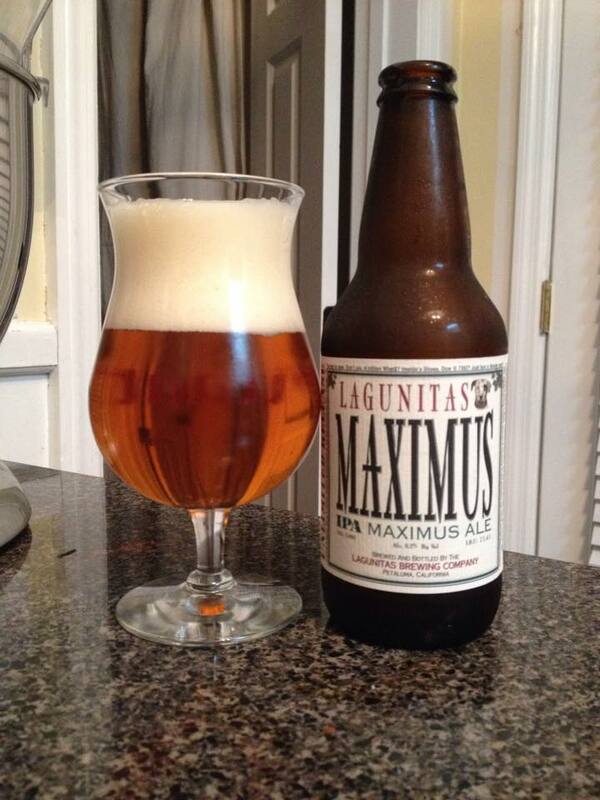 This beer seems to be the most anticipated, and as best as I can tell the only annually released LOF beer. The 2012 and 2013 vintages really were not that different. Both are very sour with lots of sour cherries, vinegar and acidity. If I had to choose between the two I would go with the 2012 at a year old. It is slightly easier to drink while still retaining the strong sour characters you want. The 2011 vintage has actually changed a good bit. Still sour, but more muted and mild. The brown ale characteristics come through more on this one after two years. It reminds more of a Flanders Red Ale at this point. This beer is certainly worth aging if you have bought several bottles and feel like it’s too sour or intense, however, it seems like this is designed to be enjoyed within about a year.